If you have gum disease, you need to seek treatment in order to save your teeth.Many people don’t realize that gum disease is actually an infection. If you have gum disease, you need to seek treatment in order to cave your teeth. If your gums are bleeding or swollen, it means your gums are infected with bacteria and if left untreated, the infection can eventually destroy the structures that anchor your teeth to your jawbone. The result is that you ultimately loose the affected teeth. Gum disease is the leading cause of tooth loss in adults. Gingivitis is the earliest stage of gum disease—also known as periodontal disease—and refers to an infection that only affects the gums, and not the structures around the teeth. Gum disease is the most common condition that I see in my practice. In fact, a 1999 study by researchers at the U.S. National Institutes of Health (NIH) found that half of Americans over 30 had bleeding gums. In advanced stages of gum disease, the inner layer of the gum pulls away from the teeth, forming pockets that collect debris and become infected. What causes gum disease? We know through research that the bacteria in dental plaque is the main culprit. That is why good oral hygiene is so important. While prevention of gum disease is ideal, gum disease can be treated and even reversed if it is caught in time. 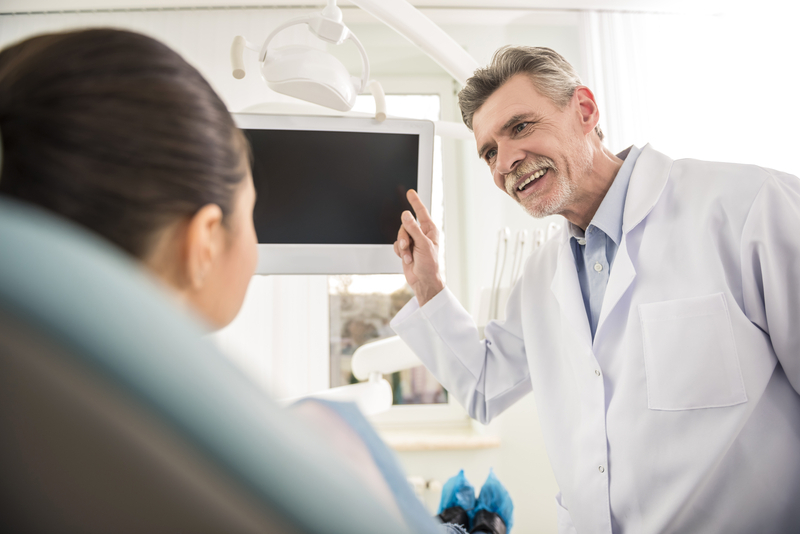 The treatment will vary by the stage your gum disease has reached. But overall, we strive to promote reattachment of healthy gums to the teeth and reduce swelling and the risk of further infection.